Our latest Distributed Proofreaders project is another vintage “how to” manual from publisher Frank Tousey. 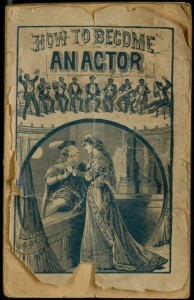 How to Become an Actor, as the title suggests, deals with theatrical matters, and like many books in this series, it is quite ambitious for its brief length, covering not just acting but also makeup, set design and other technical matters. As if that were not enough, it also includes several short plays. 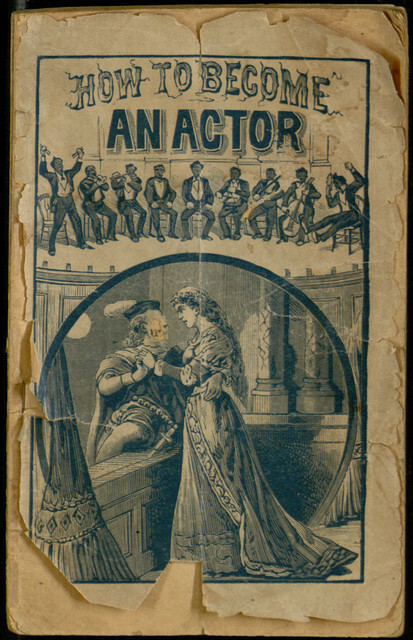 The modern reader is unlikely to learn many useful skills from this text, but it does provide considerable insight into the popular entertainments of its time. To help make the book even more accessible through the creation of a new electronic edition, you can read this previous blog post to learn about the proofreading process, then join in the work at the project page.